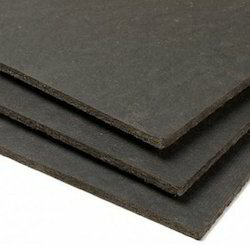 We are a leading Manufacturer of foam joint filler board, polyethylene joint filler board, compressible joint filler board and joint filler board from Ahmedabad, India. We are leading suppliers of Polyethylene Joint Filler Board. We are engaged in supplying Compressible Joint Filler Board. Backed by immense industry-experienced, we are engaged in providing a wide range of Joint Filler Board. As per the predefined standards of quality, our offered joint filler board is processed by our experienced professionals by utilizing best quality of components along with leading technology. Additionally, patrons can benefit this joint filler board from us at nominal rates.